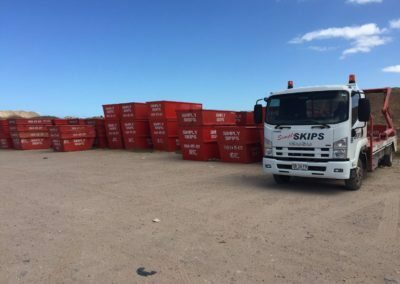 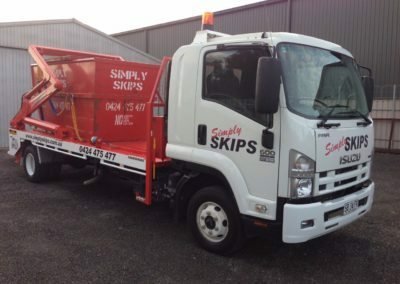 We take pride in providing skip bins for rubbish removal to help keep our community clean and green, recycling as we go. 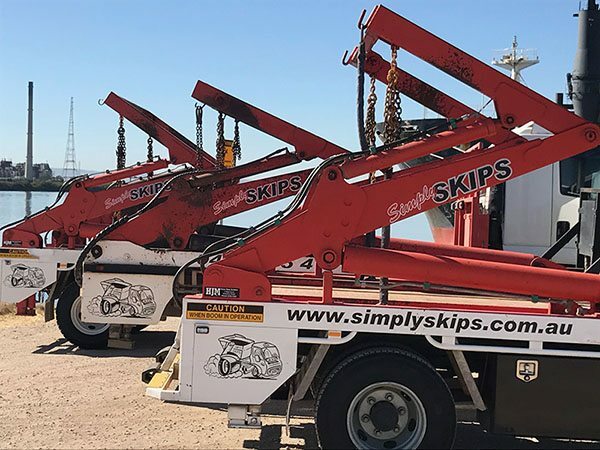 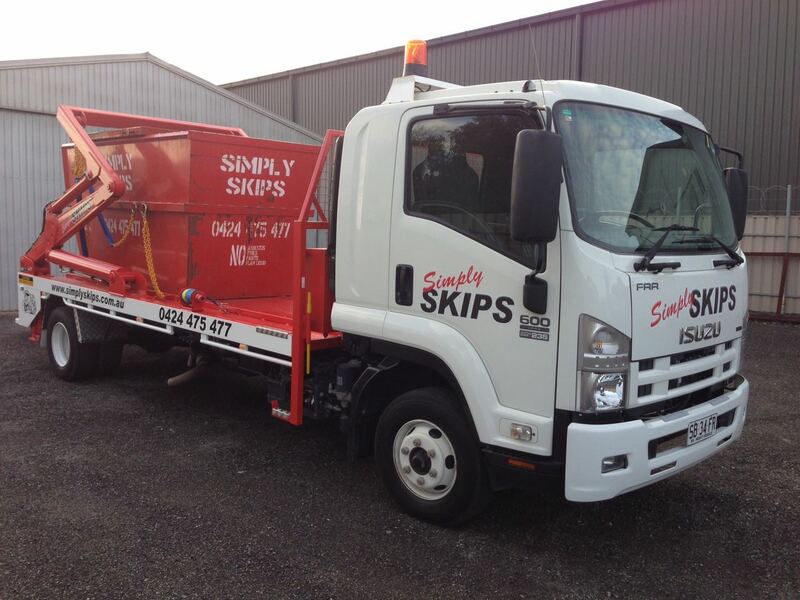 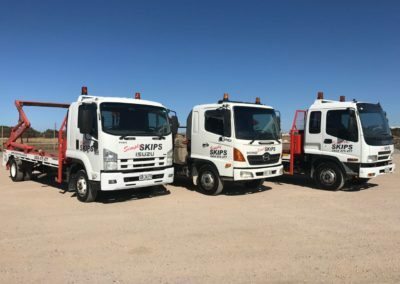 Being family owned and operated we can give a personalised, down to earth, reliable skip bin hire service in Adelaide. 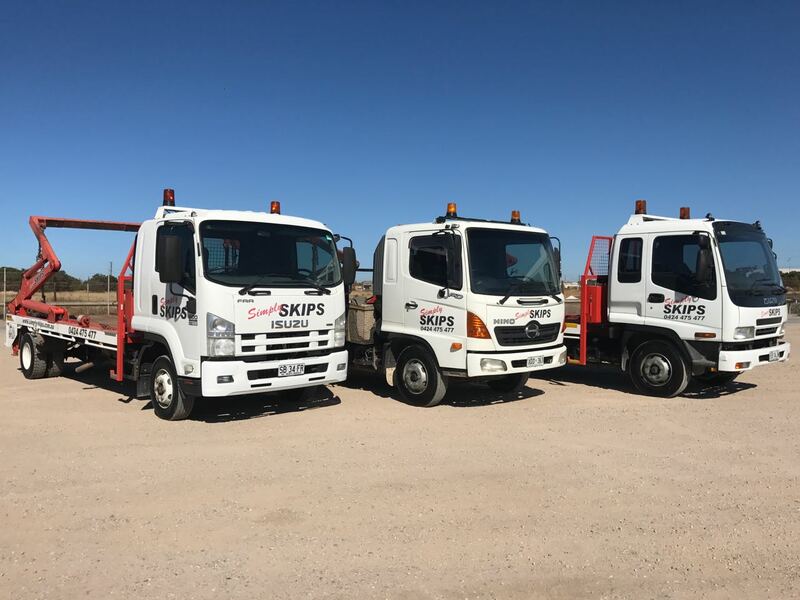 Located in the metropolitan area, we service from Lonsdale to the Eastern Suburbs, North Eastern Suburbs to Tea Tree Gully and Golden Grove, and as far north as Gawler. 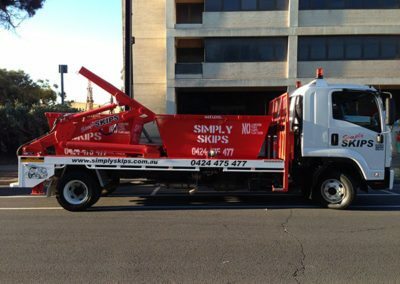 We also work throughout the western and beachside suburbs. 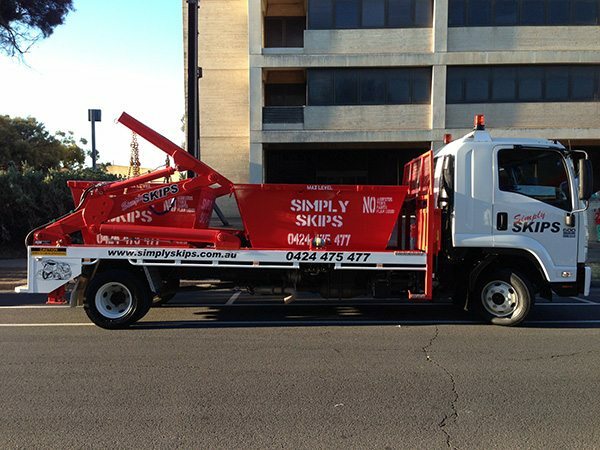 For any information on the service we provide or to make a booking please call us.